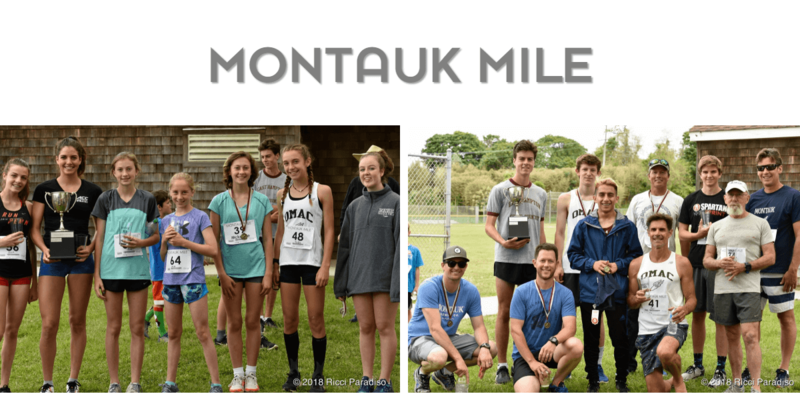 Come join us for the 3rd Annual Montauk Mile! 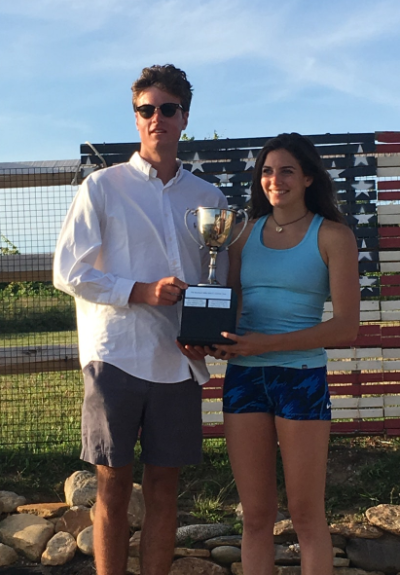 The East Hampton Boys and Girls Varsity Cross Country Team and OMAC are raising money for the teams to participate in a competitive invitational meet this fall. The fee is $25 in advance, $30 on race day for adults 21 and over, and $15 in advance, $20 on race day for those under 21. The entry fee for those 21 and over includes a limited-edition t-shirt, a pint of beer, and a light lunch. Those under 21 get everything except the beer! There will be a Women’s Race and a Men’s Race. 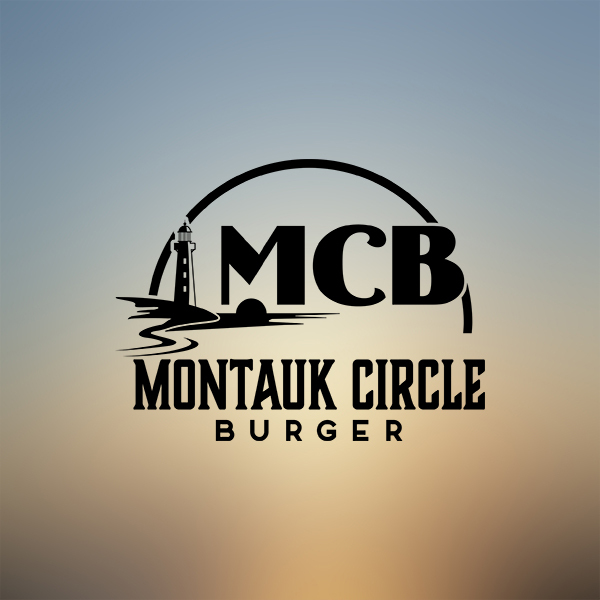 The winners’ names will be engraved on the Montauk Mile Cup. First, second and third place winners will also receive a medal. The entry fee for those 21 and over includes a limited-edition t-shirt, a pint of beer, and a light lunch. Those under 21 get everything except the beer! The winners’ names will be engraved on the Montauk Mile Cup. Top 3 M/F Overall will also receive a medal!